So Lincoln has quality both in front of and behind the camera. Steven Spielberg shows signs of a film maker rejuvenated and delivers a strong visual style for the movie. 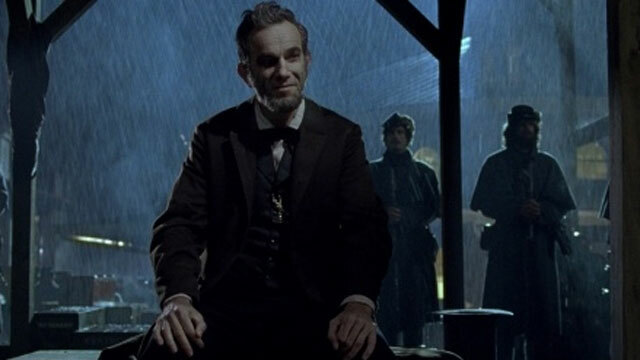 But as good as the performances, script and direction are, there is still something missing from Lincoln. It’s hard to place it but ultimately, a broader-stroked biography would have suited this movie much better. His assassination is also glossed over far too quickly. Such a devastating act should have been explored for longer screen-time, especially when we have fought along with Lincoln throughout this story. His demise is too brief and ultimately makes this a 3 hour movie about legislation. It’s certainly fascinating, but perhaps a little too concentrated for such an important figure in history. Lincoln is a film with true pedigree throughout. But after the dust settles, you’ll want to have learnt more about the man and his rise to power rather than just join the story near its end. Lincoln is a worthy watch but could have been a classic if it had broadened its approach.